After the Typeform security breach, there appears a neverending trail of reports from various organizations about the data breach. Even though Typeform managed to contain the hack within 30 minutes, it seems those 30 minutes gave enough freedom to hackers to pilfer huge amounts of data. 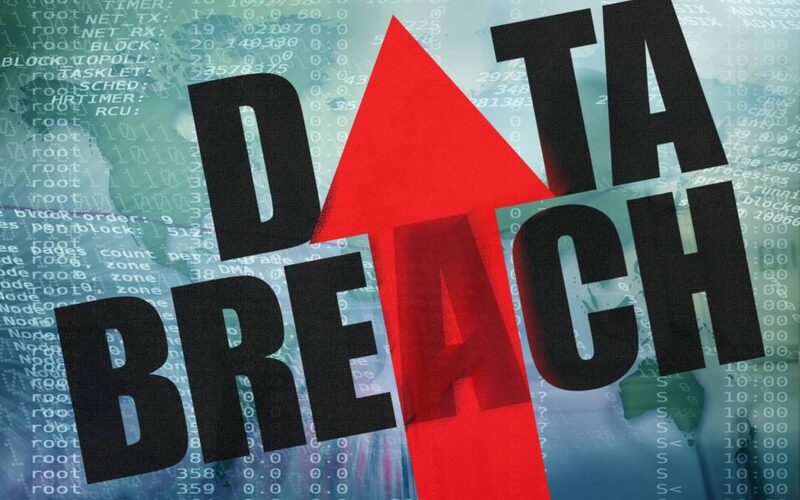 After hearing from Monzo and Fortnum & Mason, we now report data breach confessions from two more companies – Baker’s Delight and Travelodge. Bakers Delight confirmed data breach as they receive an email from Typeform. After receiving the notification, the officials began investigations into the matter. They then notified their customers about the breach since they suspect exposure of data from the Typeform forms they used for an online competition. Bakers Delight is a large bakery franchise chain primarily located in Australia. It also has its outlets in New Zealand and Canada. In the Typeform hacking incident, they suspect a breach of names and email addresses of their customers. The UK hotel chain Travelodge also sent out emails to its customers after the Typeform data breach and added an FAQ page to their website regarding the breach. They confirm receiving an email from Typeform notifying them as being one of the data breach victims. Travelodge used Typeform’s online forms to manage customer surveys and online competitions. After being made aware of the incident, Travelodge continued with its own investigations over the weekend to judge the extent of the breach. After that, they notified their customers about it. They also warn their customers to remain wary of malicious activities. Like all other Typeform security breach victims, Travelodge also confirms that their customers’ account credentials and payment information remain safe from this incident. 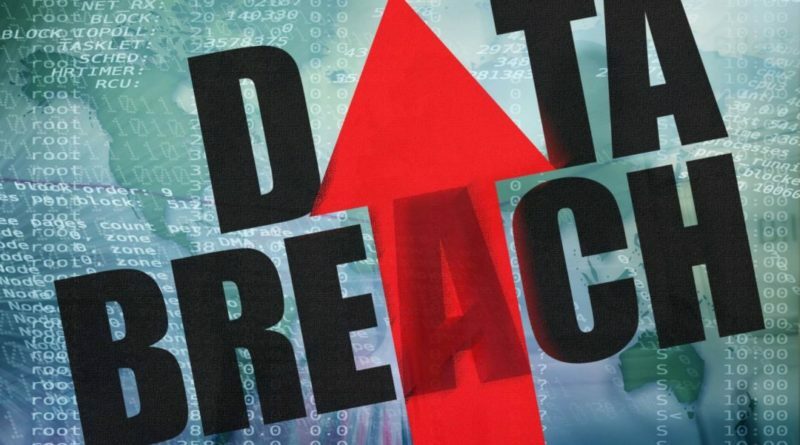 We expect in the coming days, many more victims of this massive data breach will come forward; considering the global reach of this breach, the end figure of victims is going to be significant. Let us know your thoughts in the comments section.